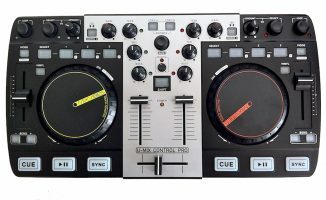 Mixvibes just announced that its latest Cross DJ 4 software is now available for pre-order. 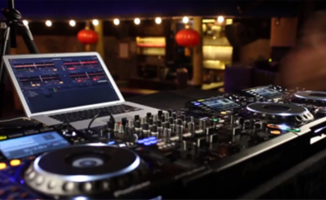 Mixvibes just announced Cross DJ 4, the latest version of its Mac and Windows DJ software. It brings a fresh, redesigned interface that can be skinned and customised using a new scripting engine. It also has a new cover flow feature that lets you browse through your tracks by album art, plus you can now view up to four parallel track waveforms. 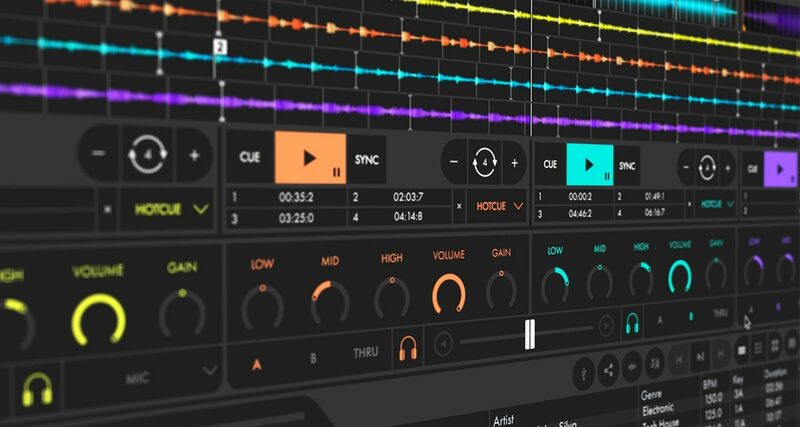 Cross DJ 4 also has an overhauled audio effects engine that lets you chain up to three FX, and you even have the ability to create your own FX using the Tweaker feature. 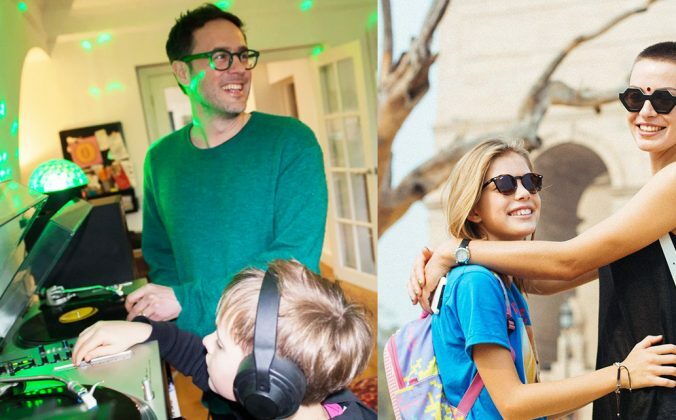 You can stream music directly from SoundCloud’s library, too. 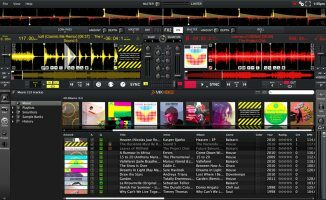 Mixvibes also says that Cross DJ 4 has the ability to import music from other DJ software libraries including Serato DJ, Rekordbox DJ, and Traktor Pro. 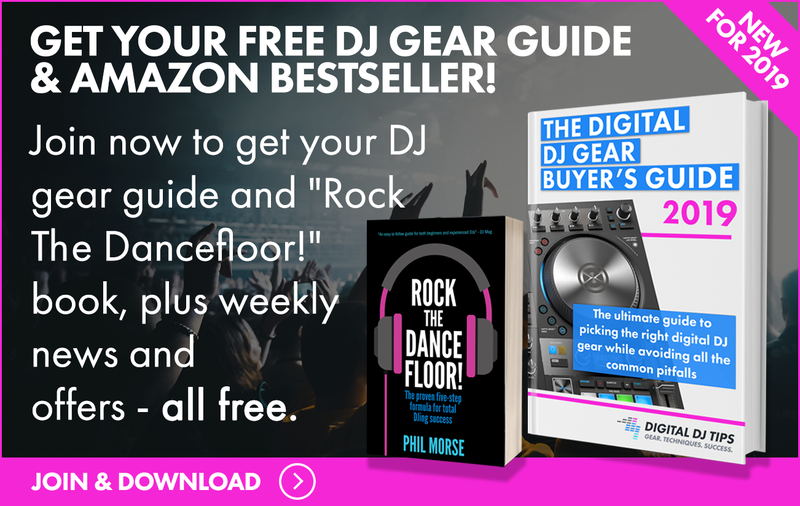 It’s unclear whether that will include hot cue / cue point data, or whether your playlists from those other DJ apps will appear within Cross DJ 4. 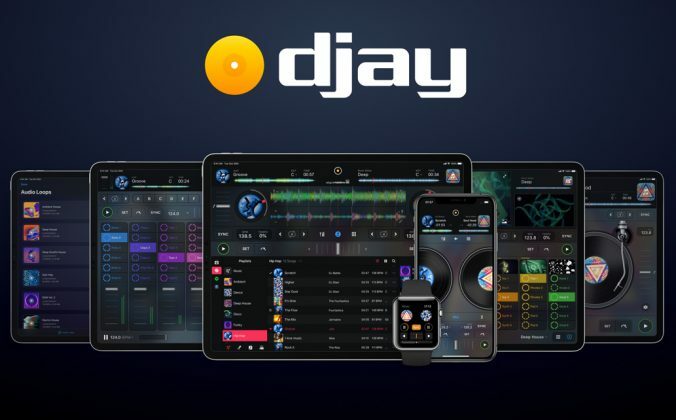 Cross DJ is a capable and versatile app, and while not part of the “Big Four” DJ apps, it’s quite powerful and forward-thinking: it’s one of the first apps to include music streaming as well as cloud-based track recommendations. 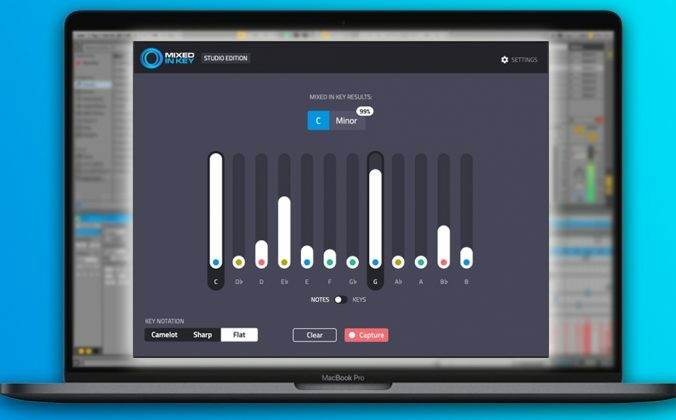 It’s also the first DJ software to be truly cross-platform, appearing on Windows PC, Mac, iOS and Android. 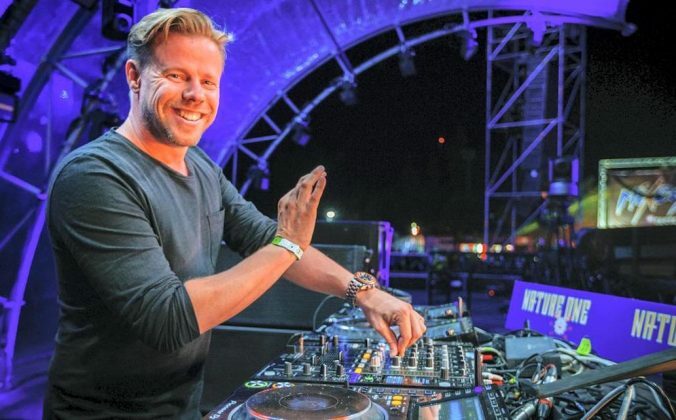 This new update will have the Cross DJ faithful buzzing, no doubt. • Pre-order Mixvibes Cross DJ 4 now at US$34 to get it on launch day and get Remixlive free. 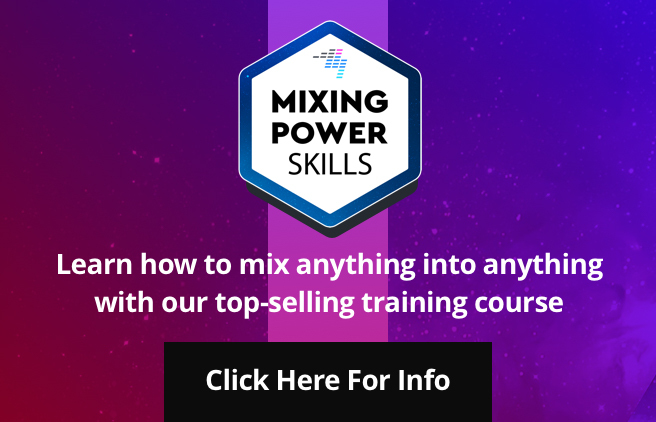 Check the Mixvibes site for more details. What do you think about this new update? 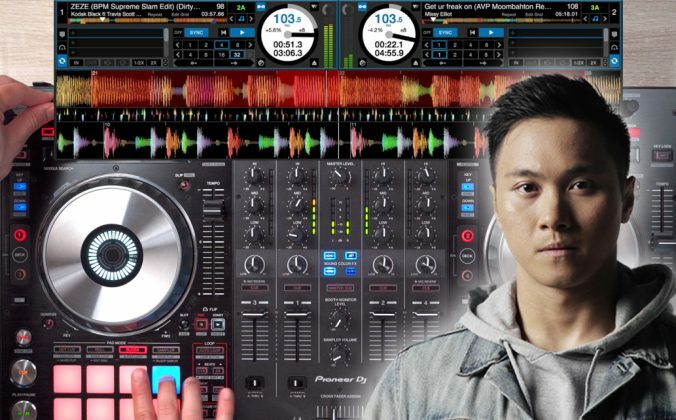 Have you used Cross DJ before? Would you want to try it now? Let us know in the comments. surprisingly i use cross dj as my dj app instead of rekordbox because because its beat matching algorithm is the most accurate of all the DJ softwares i have used. I do not know how that stands out in this update but i am quite excited about the new version. i have bought the old version of the software already so my question is do i get the update for free or need to pay for it? You’ll have to pay for the upgrade. Thank the Lorde! I’ve been really loathe to migrate to another program, because all my playlists are in Cross and I’m just far more familiar with how it works than with any of the others. I was just poking around to see if perhaps it was time to jump ship, and whaddaya know? My trusty little software that could is getting a new lease on life! Just in time, too. I’m sure there’ll be a bit of a learning curve involved with this major update, but hopefully it’ll be enough like 3.4.3 to still feel pretty intuitive. Also curious where these forums are that were mentioned in the article. I feel like as one of probably about 100 active users worldwide, I should definitely be amongst my peoples.